Hidden Gem! 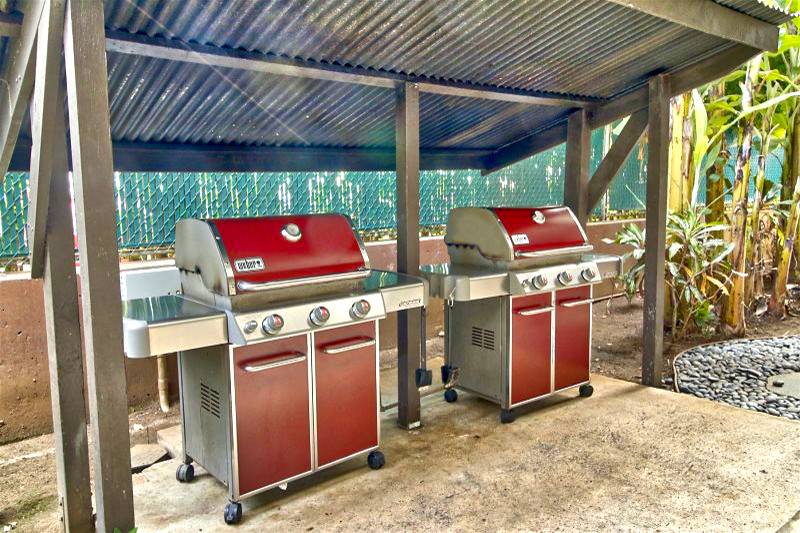 Centrally located on the east shore of Kauai with two swimming pools and recreation room. 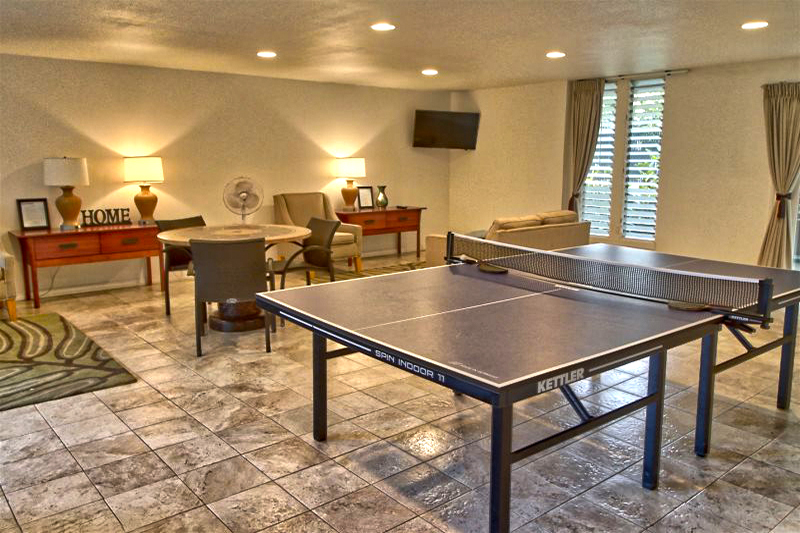 Property is within walking distance to shopping and restaurants. 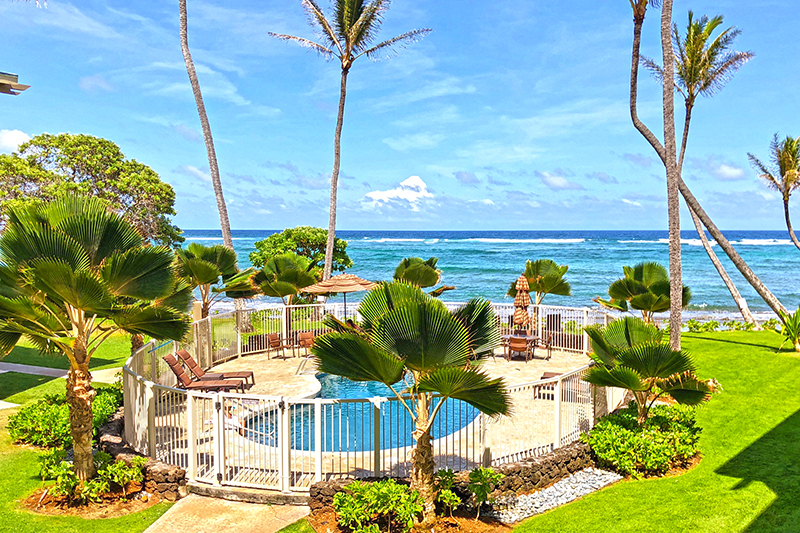 Kauai's East Shore "Coconut Coast" is known for its casual ocean surf communities. You don't have to choose between North and South Locations because the East Coast is within reach of the entire Island of Kauai! 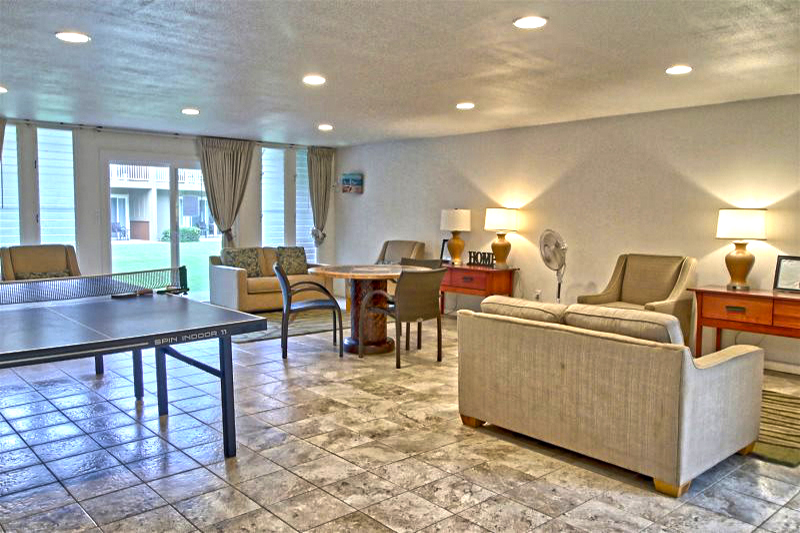 2 Bedroom condo on second floor is beautifully decorated and has an ocean view from the lani. King and Queen Beds accommodates 4 guests. Clean and Affordable.